The bacteria is widespread in poultry but cooking meat thoroughly will kill it. 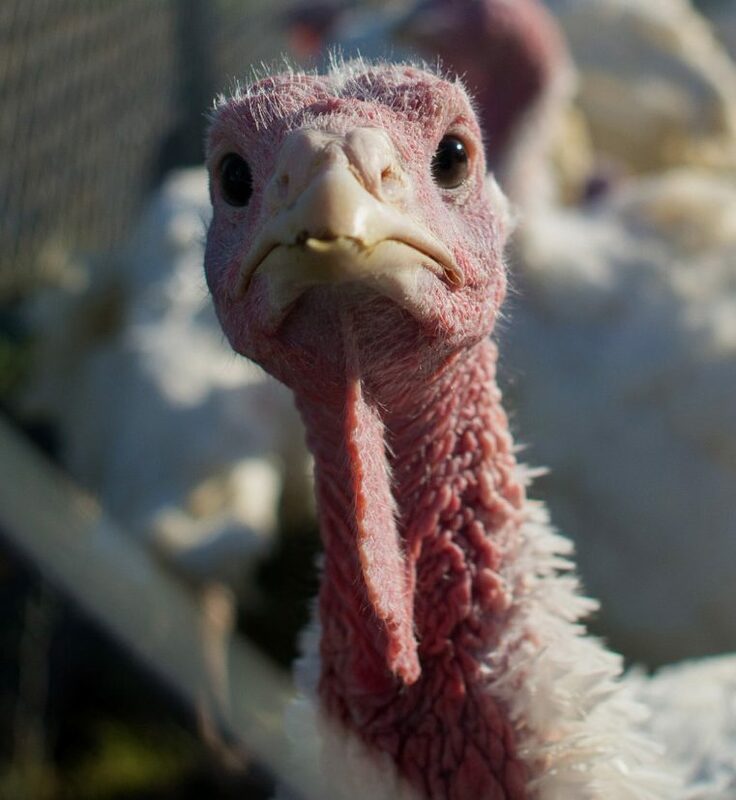 NEW YORK — There’s no reason to skip Thanksgiving dinner because of a salmonella outbreak linked to raw turkey. • It seems counterintuitive, but don’t rinse raw turkey – that can spread any germs. • Clean hands and cooking surfaces that come into contact with raw turkey. • Cook birds to an internal temperature of at least 165 degrees.